In the United States, heptachlor use is restriced to buried electronics. Heptachlor is an organic chemical used as a pesticide for controlling of ants, termites and other insects. 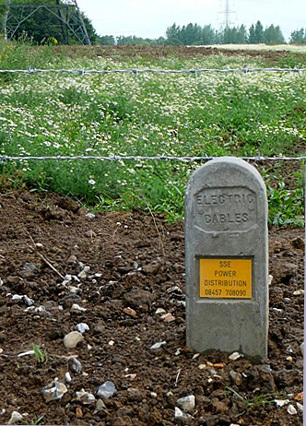 Since 1978, its use has remained highly restricted in the United States to fire ant control in buried electronics like cable boxes and underground transformers. Heptachlor arrives in drinking water through banned pesticide use, some industrial waste water, and through sediment that has adsobed heptachlor epoxide, an environemental breakdown of heptachlor that may persist in soil for many years. Some people who drink water containing heptachlor well in excess of the maximum contaminant level [0.0004 milligrams per Liter] for many years could experience liver damage and may have an increased risk of getting cancer. The EPA recommends granular activated carbon (GAC) for the treatment of heptachlor.